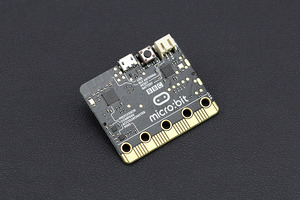 Solar Power Manager Micro is a micro power, high-efficiency solar power management module, designed for powering IoT based low-power wireless sensors or controllers with 1V~3V small size solar panels. Benefited from its extremely low power dissipation and MPPT (maximum power point tracking), the module is able to maximize the conversion efficiency of solar energy under weak sunlight. 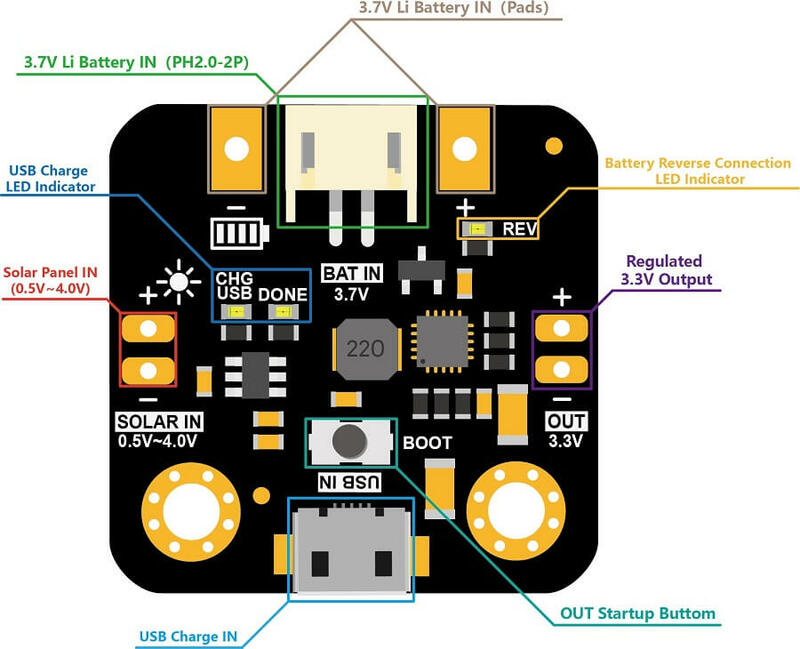 These features make low-power wireless devices charge-free and battery replacement-free possible by pure solar power. The module employs constant voltage ratio MPPT (Maximum Power Point Tracking) algorithm to maximize output power of the solar panel under various sunlight. It can charge a 3.7V lipo battery through solar or USB, providing charge current up to 70mA or 100mA respectively. A 3.3V 90mA regulated output can handle burst current of most low-power wireless devices during transmitting or receiving. In low-power solar projects, lipo battery may suffer from over-discharge problem when it is cloudy for days, or the capacity of battery can not meet the device’s need. The battery over-charge and over-discharge protections are designed to prevent such problems to extend battery life. Check the brief specification for all Solar Power Manager Series Products. 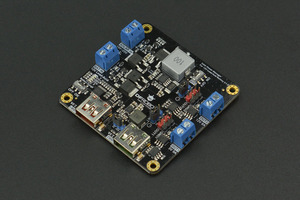 A complete multifunction solar power management module. 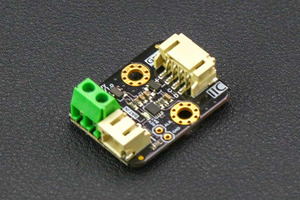 A small and easy-to-use 5V solar power management module. 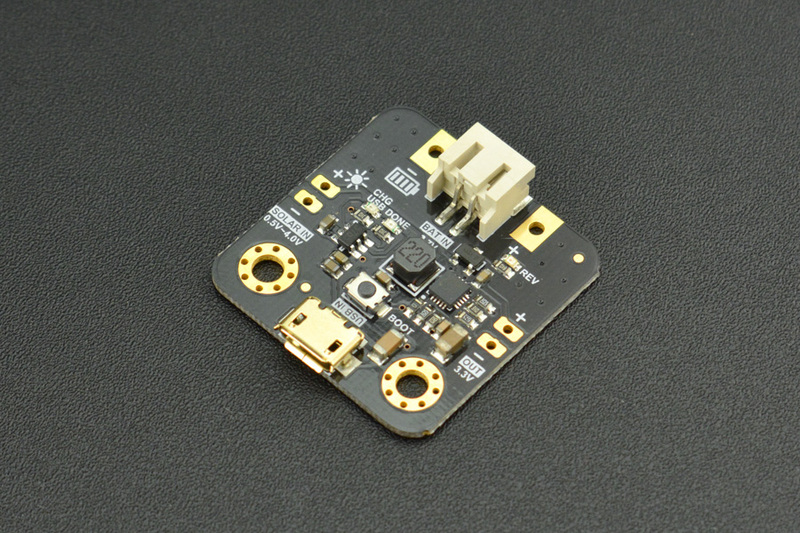 A micro power solar power management module for low-power sensors and controllers. A medium power solar management module for 12V lead-acid batteries.